When a senior receives a diagnosis of dementia, families often consider placing their aging loved one in an assisted living facility. 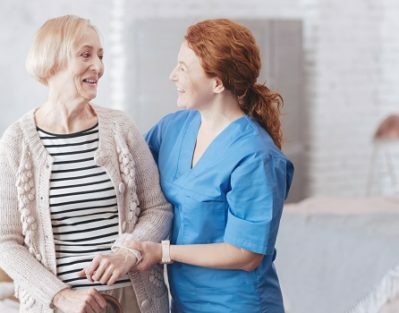 It’s true that assisted living facilities can be helpful with providing around-the-clock care, but if possible, it’s best to let the senior stay at his or her current home. Providing care for a loved one with dementia while he or she lives at home comes with many important benefits….